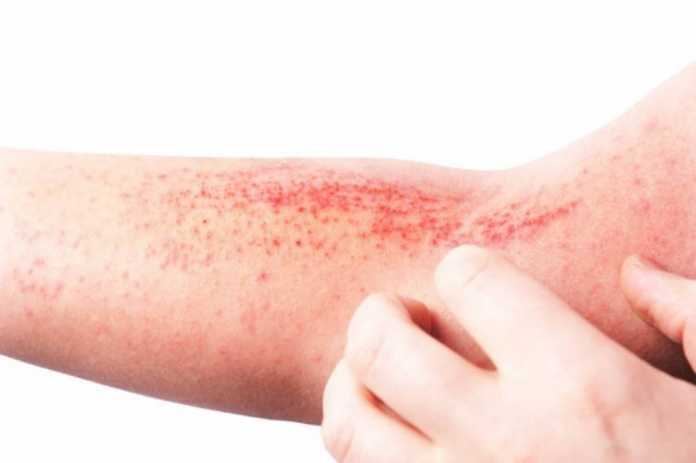 The supplemental Biologics License Application for Dupixent has been granted Priority Review in the US in adolescent patients with uncontrolled moderate-to-severe atopic dermatitis. Developers Regeneron and Sanofi said that the target action date for the FDA decision is March 2019. Currently, there are no FDA-approved systemic biologic medicines to treat adolescents with moderate-to-severe atopic dermatitis. The supplemental Biologics License Application is supported by data from a pivotal Phase 3 trial evaluating the efficacy and safety of Dupixent monotherapy in adolescent patients with moderate-to-severe atopic dermatitis. Dupixent works by inhibiting interleukin-4 and interleukin-13 (IL-4 and IL-13) signalling –one of the important contributors to Type 2 inflammation, a systemic response known to play a role in moderate-to-severe atopic dermatitis. Dupixent is currently approved in the US as a treatment for adults with moderate-to-severe atopic dermatitis whose disease is not adequately controlled with topical prescription therapies or when those therapies are not advisable. It is also approved as an add-on maintenance treatment for patients 12 years and older with moderate-to-severe asthma with an eosinophilic phenotype or with oral corticosteroid-dependent asthma. In 2016, the FDA granted Breakthrough Therapy designation for Dupixent for the treatment of moderate-to-severe (adolescents 12 to 17 years of age) and severe (children 6 months to 11 years of age) atopic dermatitis not well controlled on topical prescription medications. Dupixent is also approved for use in certain adult patients with moderate-to-severe atopic dermatitis in countries of the European Union, and other countries including Canada and Japan.